We are a family owned foundry group, based in India, and supplying electric motor castings in Czech Republic, Finland, Germany, India, Italy and Mexico. 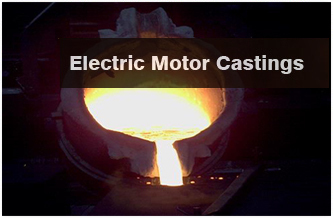 1) Prashant Castings (P) Ltd.
2) Prashant Castech (P) Ltd.
3) Prashant Ferrex (P) Ltd.
Our production process is spread out across three plants, within 7 kms. of each other, and we have in-house capacity for casting, machining, palletizing & container loading. Hence, our motto is “DELIVERING QUALITY, BUILDING PARTNERSHIPS”.